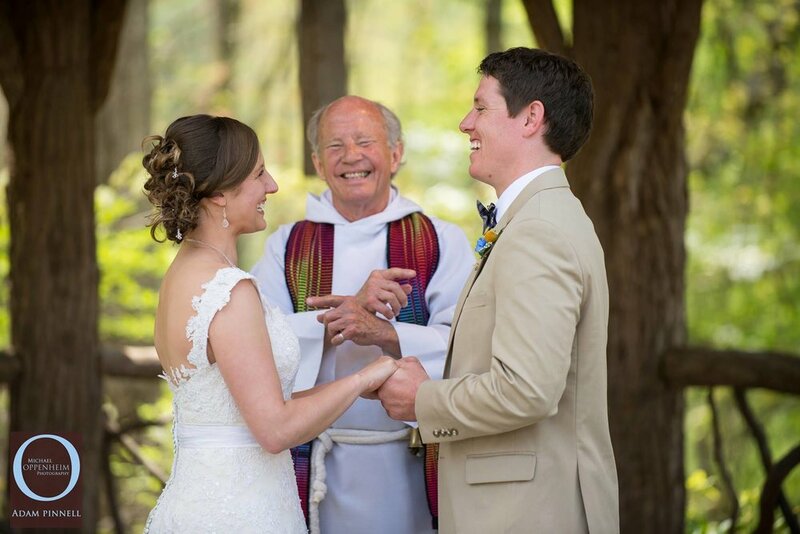 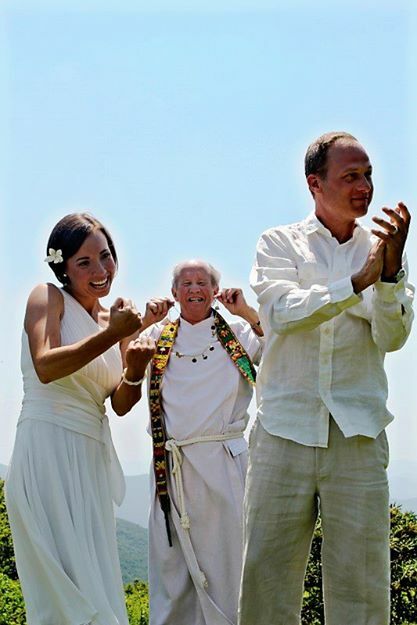 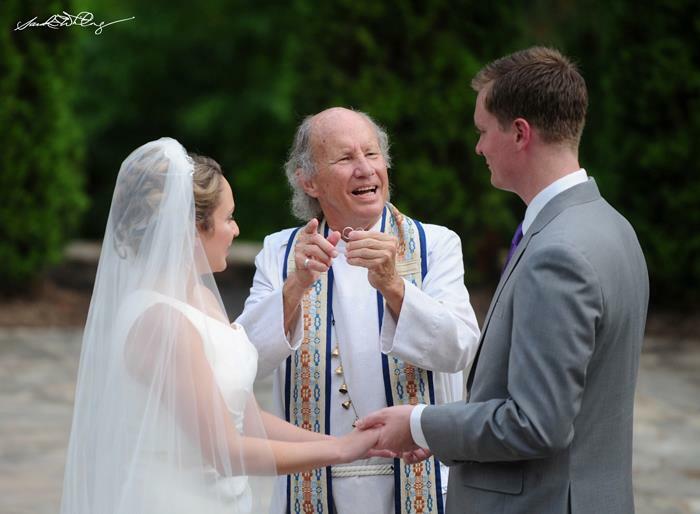 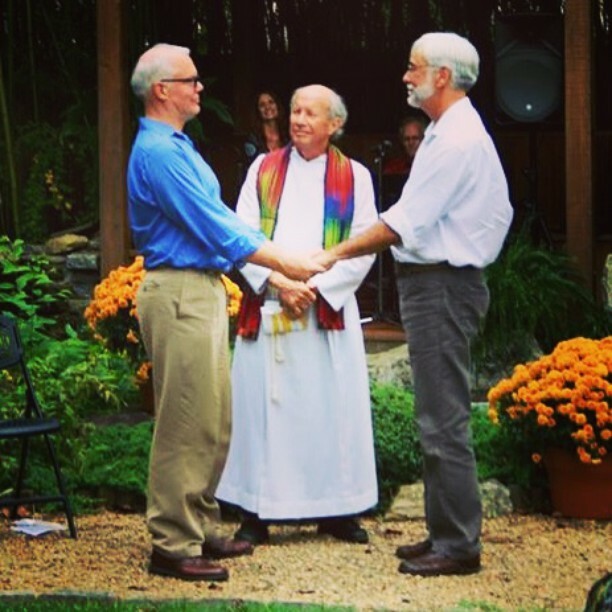 Howard Hanger performs between 60 and 80 weddings every year in Asheville, NC and the surrounding area. 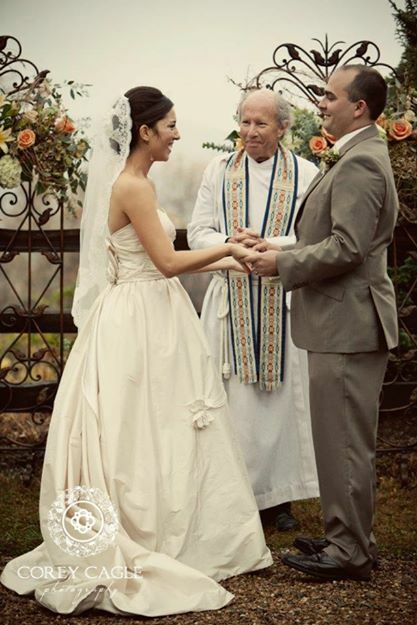 He loves working with couples to customize each ceremony so that it is special and unique. 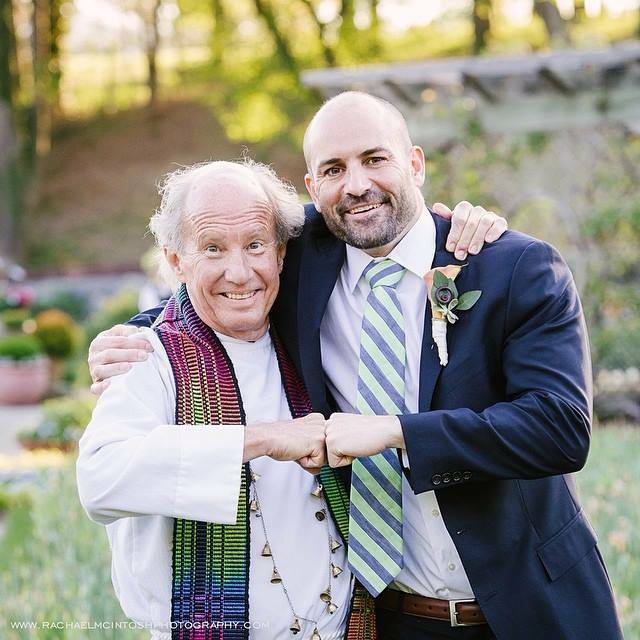 He loves celebrating love in whatever shape or form it comes in and has done intimate hot air balloon weddings, backyard bashes, 500+ person affairs at the Biltmore House and everything in between. 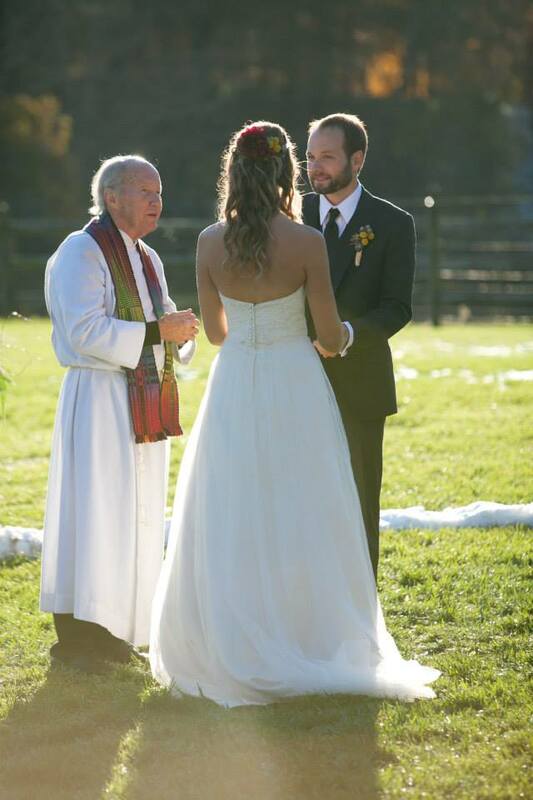 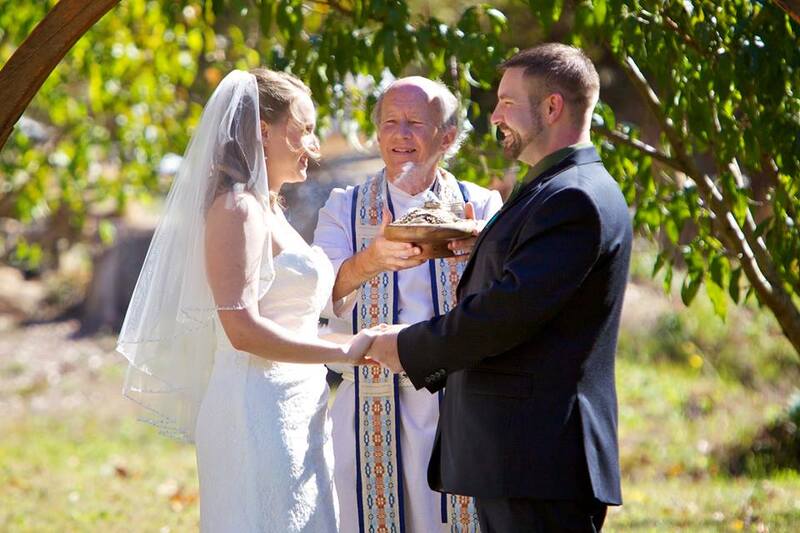 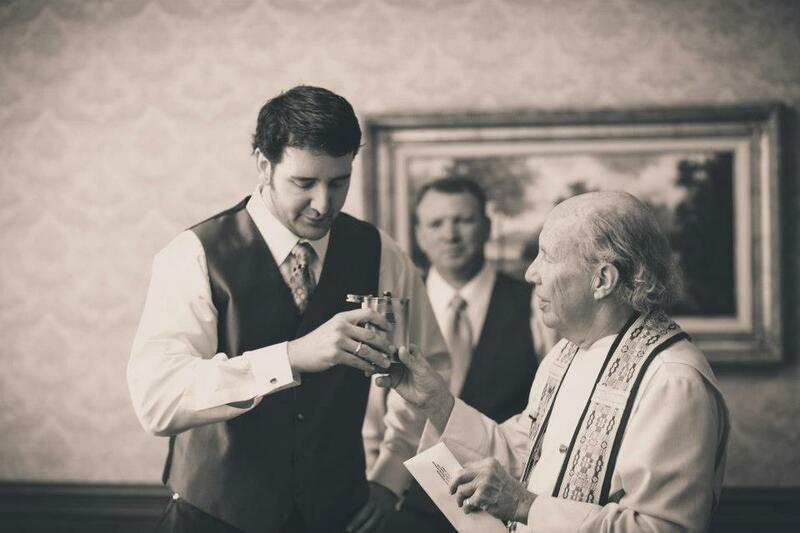 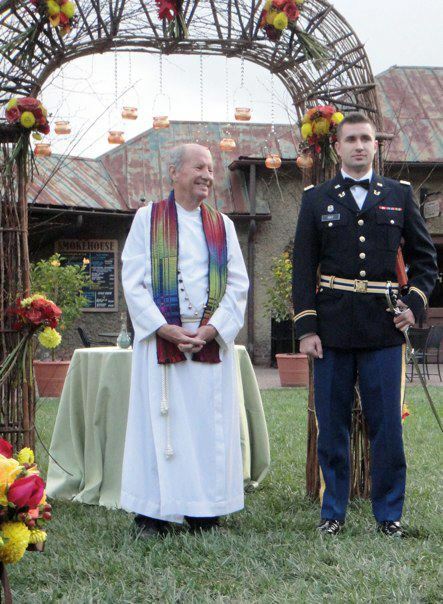 Contact Howard at HowardHangerHall@gmail.com or 828.280.8419 to have a conversation about him performing your ceremony.